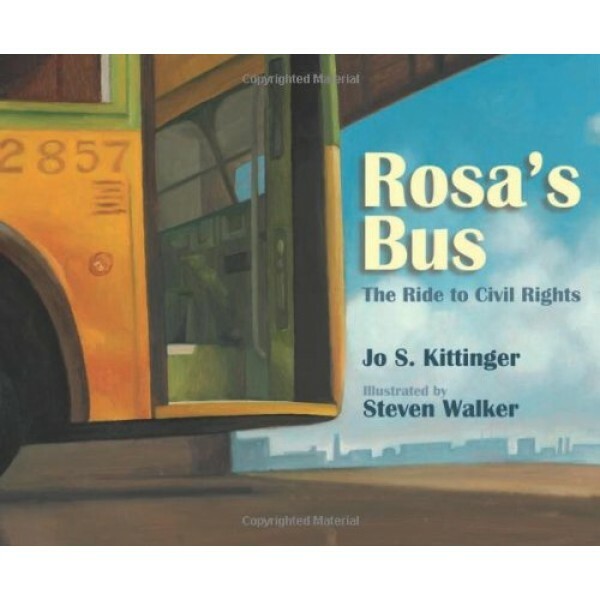 The story of the bus and the passengers who changed history. Like all buses in Montgomery, Alabama, in the 1950s, bus #2857 was segregated: white passengers sat in the front and black passengers sat in the back. Bus #2857 was an ordinary public bus until a woman named Rosa Parks, who had just put in a long day as a seamstress, refused to give up her seat to a white passenger. Her arrest sparked the Montgomery Bus Boycott, a major event in the Civil Rights moment, led by a young minister named Dr. Martin Luther King, Jr. For 382 days, black passengers chose to walk rather than ride the buses in Montgomery. Meanwhile, lawyers battled in court to challenge segregation laws. 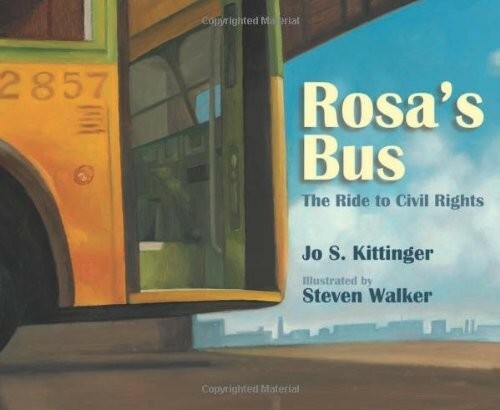 From the streets of Montgomery to its present home in the Henry Ford Museum, here is the story of a bus and the passengers who changed history.